More than 400 Aboriginal economic development officers from across Canada will visit Naut’sa mawt Tribal Council (NmTC) communities later this month at the annual CANDO national conference in Nanaimo. The spirit of Wilson Bob was in the room on Feb. 26 as the five Te’mexw treaty nations signed pre-treaty agreements for land with the BC government. There were tears of joy in the BC Legislature on Valentine’s Day as the Tla’amin Treaty was presented to lawmakers for approval. Carleen Thomas of the Tsleil-Waututh Nation Sacred Trust made a presentation on the proposed Kinder Morgan pipeline to Naut’sa mawt Tribal Council’s board of directors meeting in late 2013. Three Naut’sa mawt Tribal Council nations held council elections recently with leadership at two being re-elected. 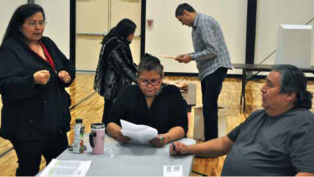 Stz’uminus members voted overwhelmingly to reassume jurisdiction of their lands on Dec. 5. 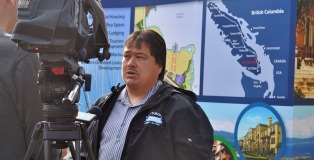 A total of 96 per cent of registered voters said a resounding ‘Yes’ to a framework agreement on First Nation Land Management (FNLM). 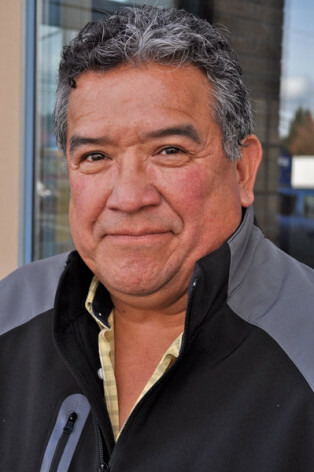 Tsawwassen First Nation Chief Bryce Williams thanked his community for participating in the third general election in Tsawwassen First Nation’s self-governing history after he won a re-run of last year’s vote. 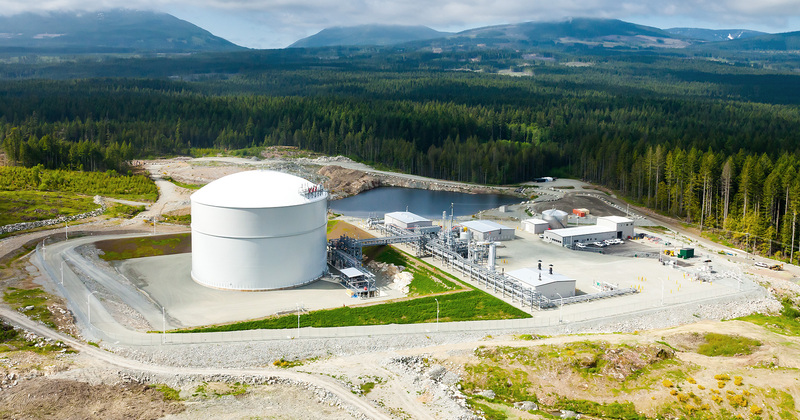 Tsleil-Waututh Nation – The People of the Inlet – has praised the BC government’s stand on the northern Enbridge pipeline while laying out its worries over Kinder Morgan’s plans for an oil sands pipeline in its own backyard.